Call us to join the waitlist! 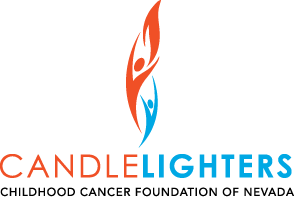 Candlelighters Movie Nights are limited to immediate family only. One hot dog, a small popcorn, and a small soft drink included per person. In consideration of the kiddos in treatment or with compromised immune systems, we will be sanitizing the theater before everyone arrives.